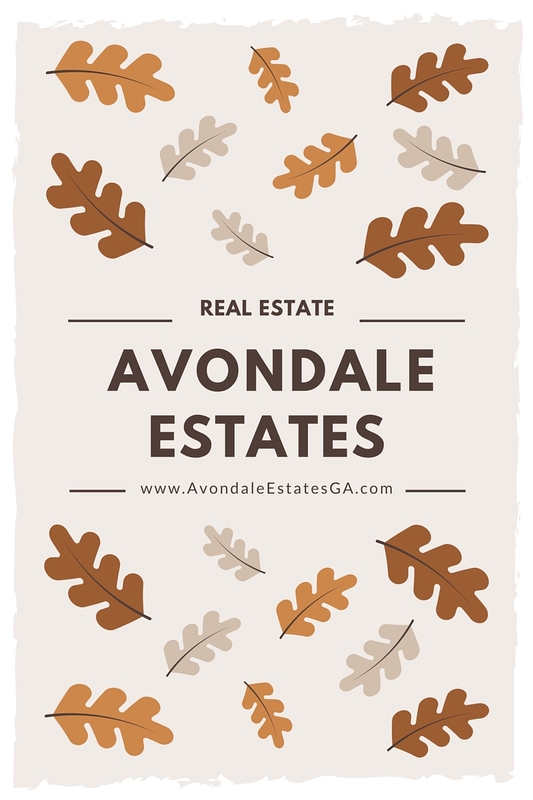 Avondale Estates is a neighborhood in Intown Atlanta, Dekalb County, near Decatur and Druid Hills. Founded by George Francis Willis in 1924, Avondale Estates was originally developed as a planned community and was named after the birthplace of William Shakespeare. The majority of homes are of a Tudor or 1920's bungalow style, and have beautiful historical value. Houses in Avondale Estates range in price from the mid $200,000's to the mid $800,000's. Most homes have from 3 to 5 bedrooms, 2 to 5 bathrooms, and 2 car garages, although some do not due to the age of the home. These homes have a ton of visual interest and charm that cannot be found in others in the area. If you are looking for things to do in this area, never fear! There are so many activities and events year round in Atlanta, you will always stay busy. With so many locals businesses, shops, and restaurants in Decatur, Druid Hills, and Avondale Estates, you will never be short on options. Be sure to remember you aren't far from other attractive Atlanta districts, like Old Fourth Ward, Midtown, Buckhead, and more!